Today we officially started the Thailand Tour of Speechkaraoke. We will spend 3 weeks on the road going from Bangkok to Surin and Hua Hin. Our mission is to collect speeches from people of all walks of life. We are grateful for any hints and advice. 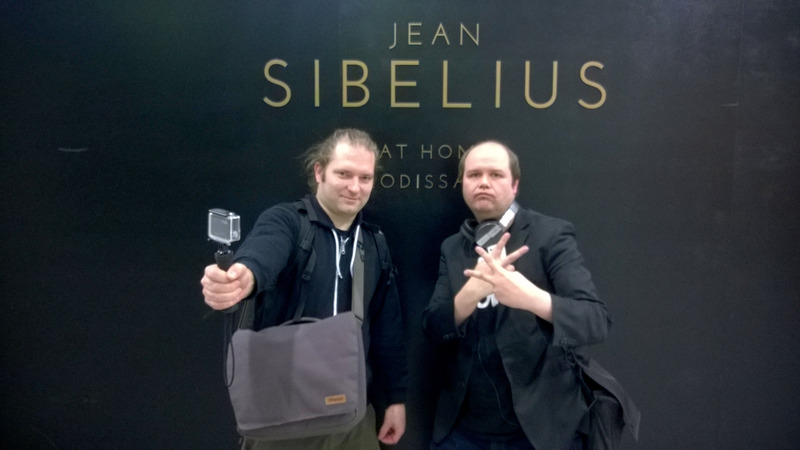 In the image Karaoke host Julius Valve and Videographer Pasi Rauhala at Helsinki Airport.